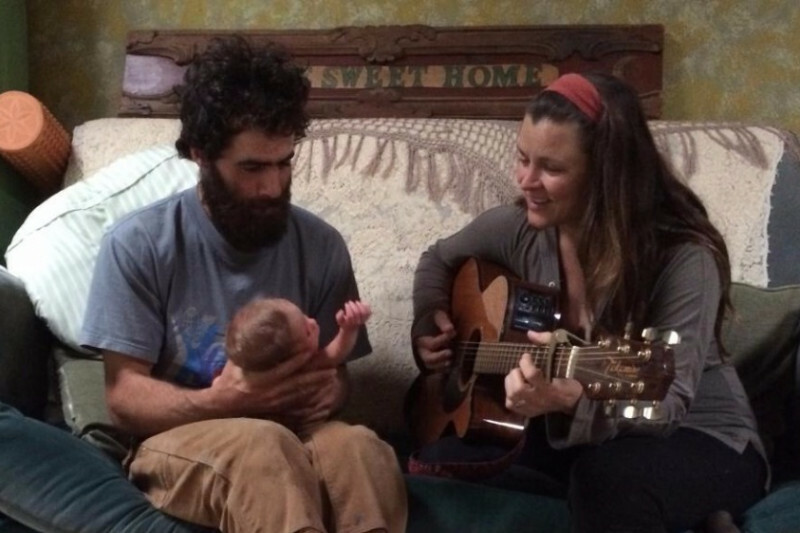 Stacey, Taylor, and baby Otis just lost their beautiful mountain home to the devastating wildfires in Sonoma this week. 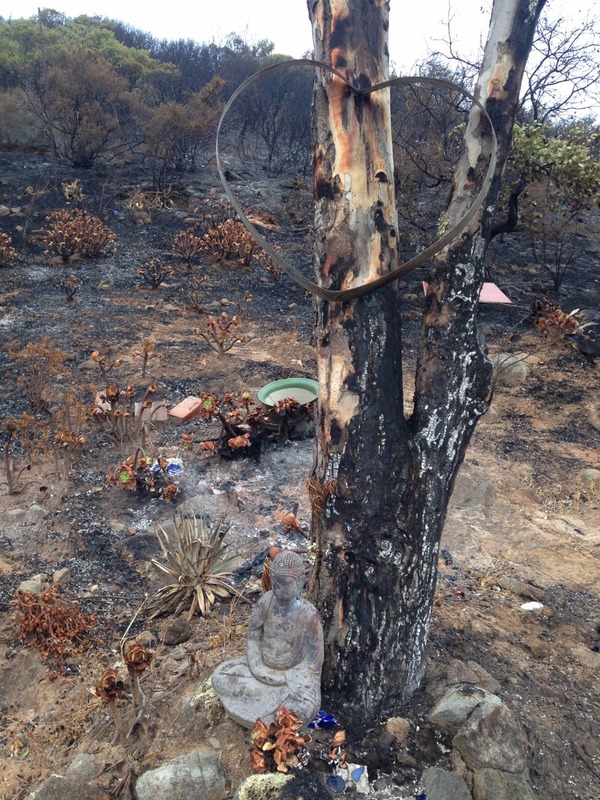 Because these fires started at night, they were forced to quickly evacuate with the baby and dog in tow, and they were unable to grab more than a few necessties. Taylor and Stacey were in the middle of planning their spring wedding and are now unsure of where they will go, where they will live, or what they will need in the coming months. They are very much a part of this tight-knit Sonoma community, and they are also holding up other friends who are dealing with similar losses. I know this has been a time of unimaginable hardship for so many people in our country, and it’s hard to know where to direct your love and support. 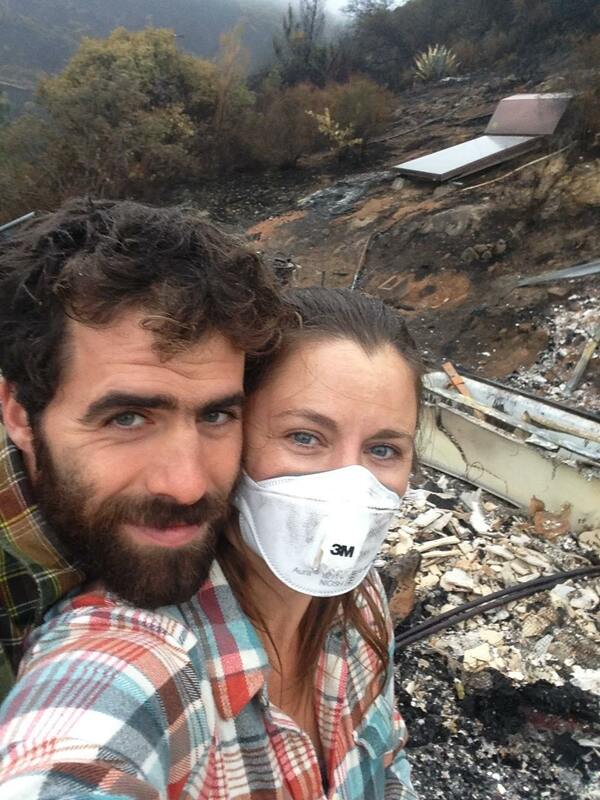 Please consider donating to these beautiful people who live simply and mindfully, and who not only lost their home and all of their personal belongings, but who had to watch as their community, and all of the natural beauty surrounding it, was ravaged by these fires. Every little bit will be received with love and deep gratitude. When Molly and I decided to set this up, I had no idea what would be an appropriate goal to set. It felt strange to try to put a number to what they will need when so much is unknown, and it's felt awkward to ask so much of the people who know and love them at a time when so many people need so much. I don't think we counted on so much support in such a short period of time, and it has brought me to tears over and over to see that number rise so much every day. But now we are less than $1500 from the goal I so hesitatingly set, and I would love to see us get there. 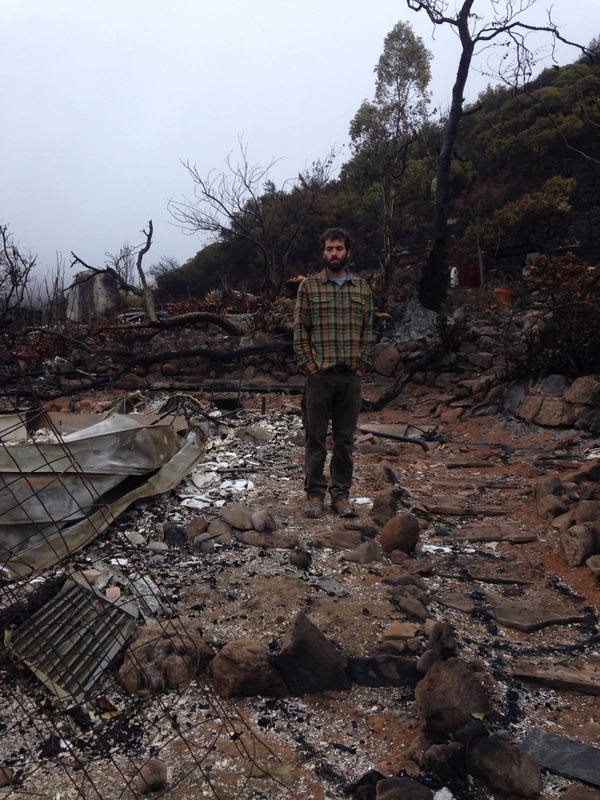 As you know, the housing market in Sonoma and Napa is already astronomically high with very little vacancy, and these fires have pushed that into crisis mode, especially for people who were already struggling to make ends meet there. For those of you who already donated, thank you so much. If you can keep sharing, please share. If you can give, every dollar helps, The more they have, the more they will be armed with options and the ability to go back to their jobs, to planning their wedding and to building the beautiful life they deserve. 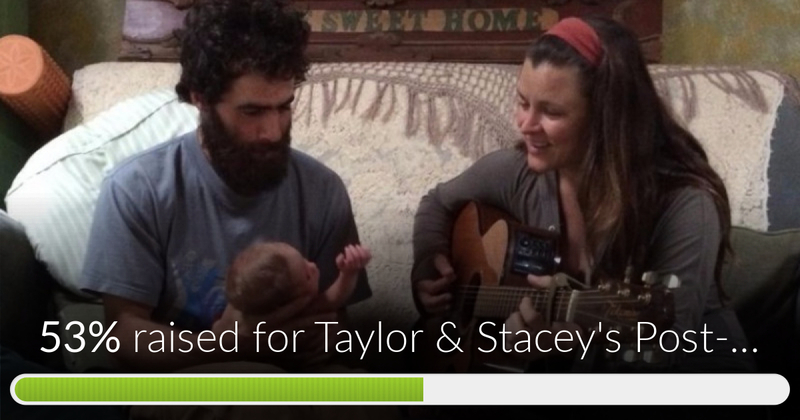 Taylor & Stacey's Post-Fire Journey has reached 53% of its goal. Thanks to Monique, Wesley and Cameron.